There have been speculations once that Samsung will unleash its flagship with a curved screen. Well that did not happen but this time apple is likely to come up with its new flagship iPhone 7 with curved glass case. Although for Apple too it is an old story - something that surfaced in 2013. 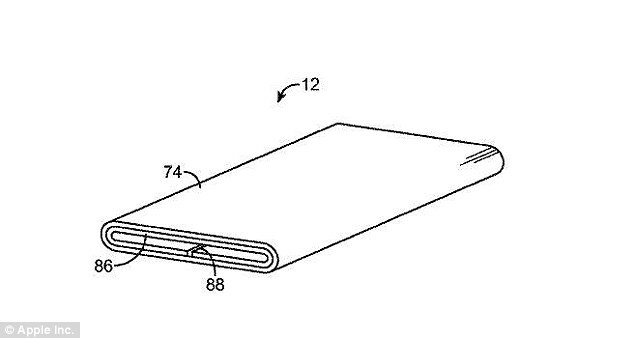 But now rumors are getting stronger as apple is said to have revisited its patent application for a 'curved glass case' made from 'scratch resistant' liquid metal.